The documentation for FH software products is available online, and is updated frequently as enhancements and changes are introduced to the software. The documentation includes installation guides, release notes, FAQs and more and can be viewed from any Internet browser or mobile device. 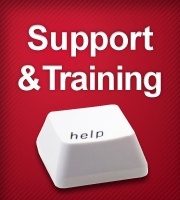 Click the icon below to access the help for a particular software product.